Lost Spirits, the brainchild of “mad chemist” Bryan Davis, is churning out some new releases after the tragic planned demolition of his eccentric wooden still. Thanks to the kindness of Bryan and Joanne, I was able to sample one of the new efforts: Umami. Umami is the Japanese term for the ‘fifth’ flavor detectable by human taste receptors (the others being sweet, salty, sour, and bitter). It specifically refers to a class of chemicals known as glutamates, which includes the semi-infamous food additive monosodium glutamate or MSG. These compounds which are prevalent in foods such as soy sauce, tomatoes, seaweed, aged cheeses, and fish, are often described as ‘savory’ or ‘meaty’. 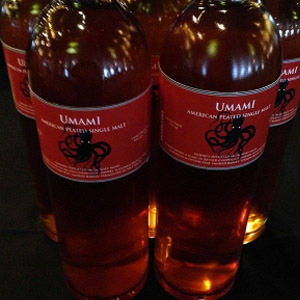 Lost Spirits’ Umami is one of several projects that has resulted from Bryan experimenting with the use of Pacific Ocean water in fermentation. He says (and I don’t even pretend to understand the biochemical interactions at play here) that “…salt changes cell wall structures in yeast, changes the life cycle, changes the budding. Also changes all boiling points, completely alters the entire process.” I can just picture Bryan rubbing his hands together and yelling “It’s Alive!” If you’re curious about salt’s effects on distillation, here’s a good explanation, and also a good read on Umami. Despite the use of Pacific Ocean seawater in early trials, the actual retail production of Umami uses a sea-salt-and-water brine, not actual (read: teeming with unpredictable life) seawater. Umami is distilled from a mash of domestic malted barley, which Bryan smoked in his homemade smoker with Canadian peat, and fermented with the aforementioned brine. The distillate is then aged in refill French Oak casks that Bryan seasoned with sherry (something he’s done before with previous releases) for “under 4 years” (legalese for he’s not telling how long), and bottled at 59% ABV without coloration or chill filtration. 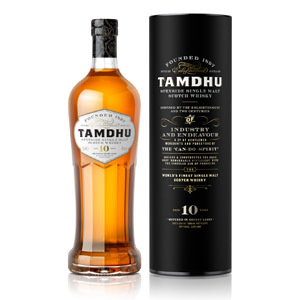 Note that this malt whisky is a small-batch combination of distillate from both Lost Spirits’ ill-fated wooden pot still, and their new tiny copper pot still. Nose: Maybe it’s the octopus on the label, but my senses are screaming ‘ocean’ – particularly brine and a dense, meaty seaweed. This isn’t just crispy nori, this is dripping, seawater-soaked seaweed with little pods hanging off of it. While the primary sensation is of tidepools and the feeling of ocean water in your sinuses, there are other layers – a figgy, raspberry jam element, salted caramel, smoked roe, and a core of white miso. This isn’t named Umami for nothing. Palate: After a delayed (and intense) tongue burn, the peat really shines through. Driftwood bonfires and clambakes, with a lot of hay and bracken. Finish: Long. Really long. Some of the sweet notes from the nose return here, along with jalapeno jelly, nutmeg, smoked salt, and a mouth-drying dose of oak tannin. There is, mercifully, no bitterness to speak of. Fades (after a good long while) with dusty dry spices and a touch of creosote. With Water: A generous dose of water reveals much more peat smoke in the aroma, but seems to smash together all of the ‘layers’ into a bit of a muddle. It makes the tongue burn far easier to handle, though, and brings out a little more caramel sweetness, and maybe some taffy. I suggest giving this a good deep contemplation with your nose before proofing it down. 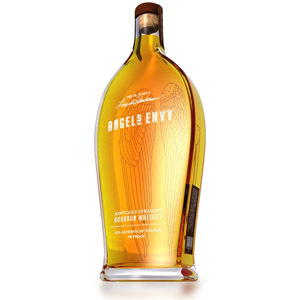 Overall: This certainly has the hallmarks of Bryan Davis’s work – funky and offbeat, its flavor pairings are just as unlikely (and just as successful) as salt with caramel and bacon with maple syrup. There’s also a bit more refinement here – a step back and an attention to detail that makes Umami, while still challenging, not nearly as wild-eyed and eccentric as previous releases. You might wonder about the ‘Recommended’ score, below. Lost Spirits is not widely-distributed, so I can’t really call it a “Must Try” – but if you’ve become bored with single-cask peated scotch and want to experience something truly new and different in whisky, this (or any Lost Spirits malt whisky) is a ‘Must Try’ for you. 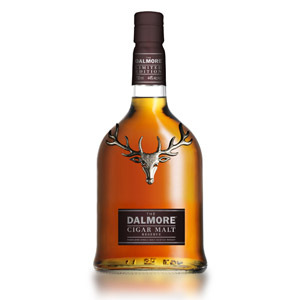 Also, a craft cask-strength whisky with this much depth for $60 is a steal. I would be remiss if I didn’t emphasize that all of Lost Spirits’ whiskies (and this one is no exception) are very challenging, and not for the unadventurous drinker. 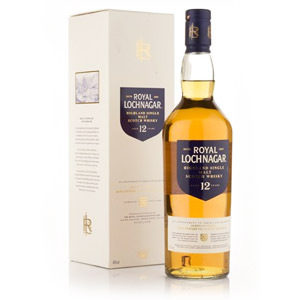 If you aren’t fully familiar with cask-strength peated whiskies (such as Laphroaig or Ardbeg), you should really start there before taking these on. Even then, you may need to spend several sessions figuring out all of the craziness within. Acquired: (sample bottle) Thanks Bryan and Joanne! Last time i was in the city i saw the two leviathans up on the shelf for $70. 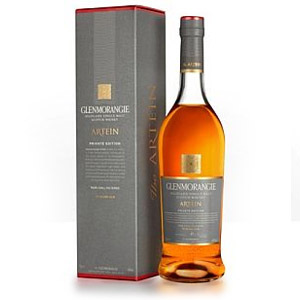 Again, there is just too much good whisky at that price range to justify the plunge, and i can’t bring myself to buy a whole 75cl bottle and risk just thinking it’s average or too young. Stuff like that would be good to sell in a 25cl bottle. I would spend $25 (ie. A little more) on a 25cl bottle just to try it. If whisky wasnt super trendy right now there is no way this guy would still be in business.